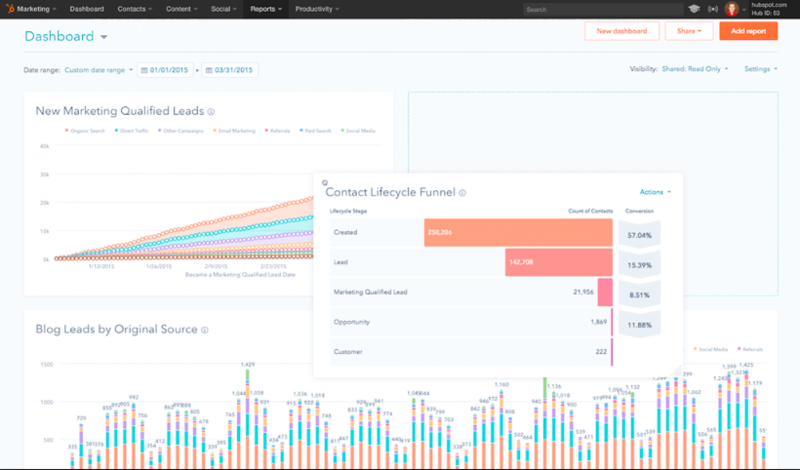 We help organizations come up with simple solutions to their customer experience challenges, and we do this across the entire HubSpot platform and the entire customer lifecycle. 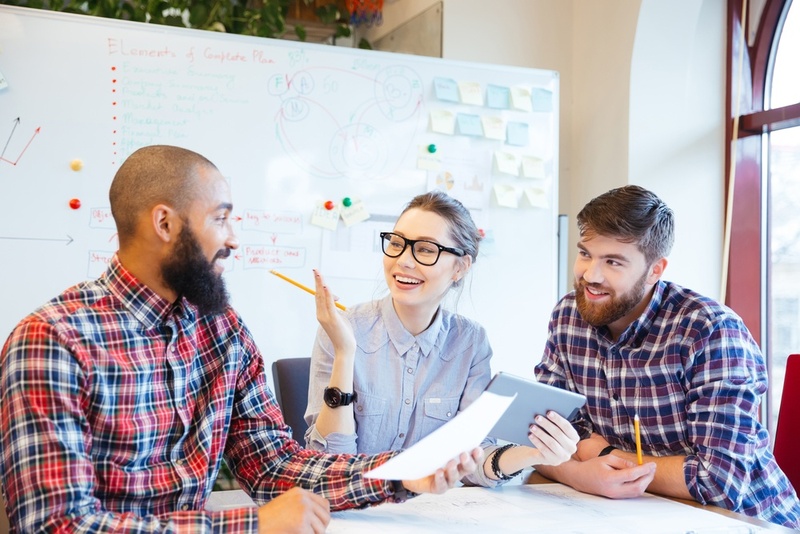 Our implementation services are for businesses and teams who are getting started with the Marketing Hub, Sales Hub, Service Hub, or the entire Growth Suite. We also offer a Quick Start solution for clients who want to be up and running within 30-days. Examples of implementation services include platform setup, data migration and conversion, hierarchical team setup, relational importing, document management, onboarding, and adoption. We'll provide everything you need to hit the ground running and ensure your HubSpot launch is a success. HubSpot's feature-set is ever expanding. The beauty of using a platform like HubSpot is that it can be completely customized and tailored to your unique business systems and needs. Our goal is to help our clients leverage the platform to its fullest potential. Examples of configuration services include workflows and sequences, custom reporting and dashboards, lead scoring, video utilization, custom properties, custom bots, and canned snippets. Our configuration experts are standing by. 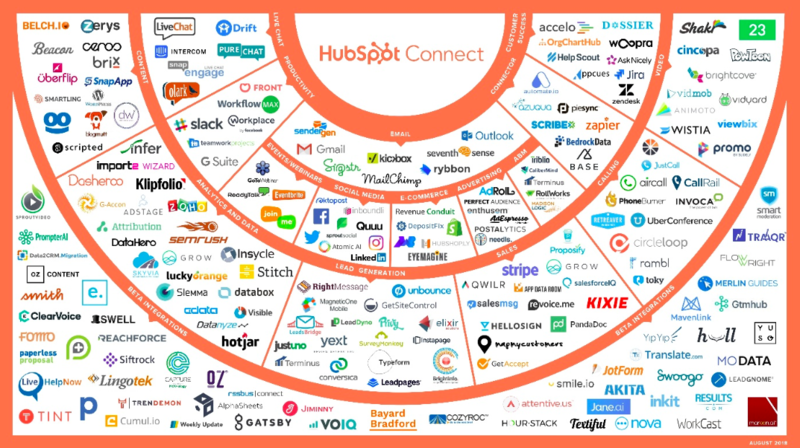 The HubSpot Connect ecosystem already includes many of your favorite non-HubSpot tools. It features over 200 powerful integrations, with several new partners joining each month. There are powerful integrations with SurveyMonkey, Eventbrite, Wistia, Slack, and many more of the most used tools in the world. Rigmarole integration team will help you connect all of your qualified exiting 3rd-party applications and support your team get familiar with using those applications in conjunction with HubSpot. Also, we can develop custom applications, and custom API's to fit your specialized needs. Rigmarole's team of professional HubSpot consultants are ready to assist you at every stage of your investment, providing strategic leadership and guidance for your organization including helping you decide which HubSpot product is right for you, demos, purchasing, onboarding, implementation, training, and adoption, and organization-wide administration strategy. 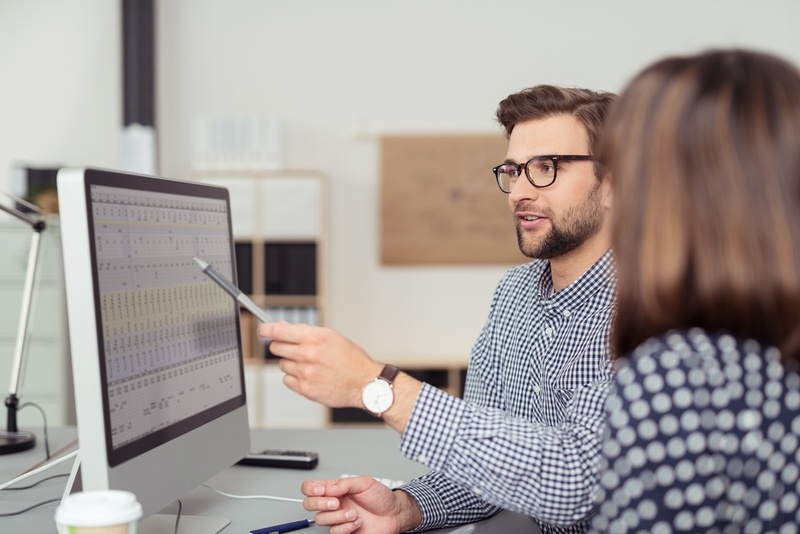 Our consulting services include planning and road mapping, outsourced management and admin, business process review and integration, architectural planning, enhancements and incremental releases, playbooks, and content strategy. How do I start ...? 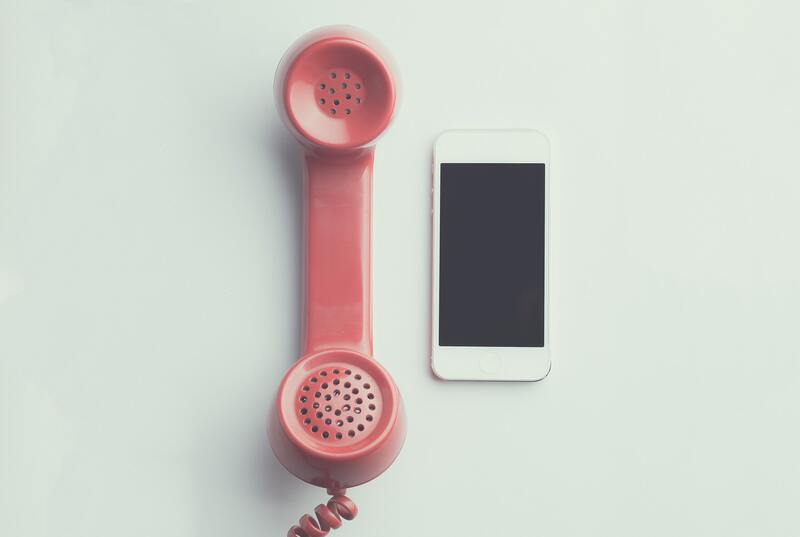 The next step is to contact our team to discuss your needs, answer questions, and respond to concerns. We are happy to help you any way you can so you can feel comfortable about your decision to purchase HubSpot and to invest in professional implementation, configuration, integration, and consulting to maximize your investment. Please contact us today by filling out the form below!